"My experience with Alstar Insulators was a very positive one. I signed up for a free quote through the Yarmouth Spring Living show and a technician came to my house and explained everything very clearly. 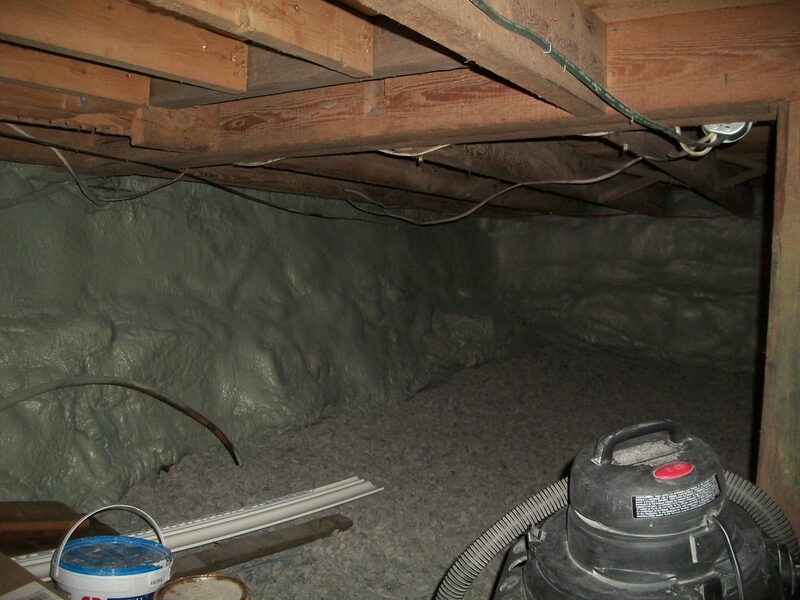 I have an old house with a rock foundation and dirt floor and was losing heat in the winter due to that cold, damp space. 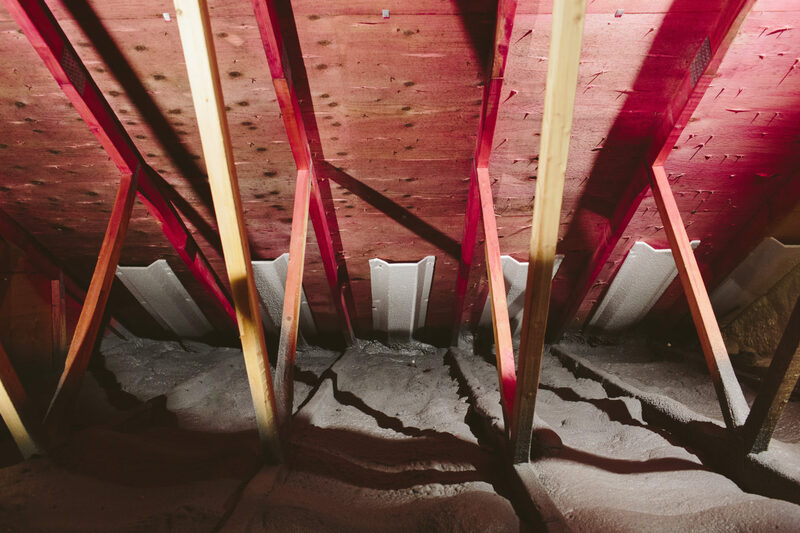 I previously had a bad experience trying to hire someone else to insulate my basement: the owner wouldn't answer my calls and kept delaying the work, and when he finally showed up his equipment malfunctioned. He left and I never heard from him again. The Alstar Insulators staff was professional, courteous, prompt and respectful from the start to the end of the process. 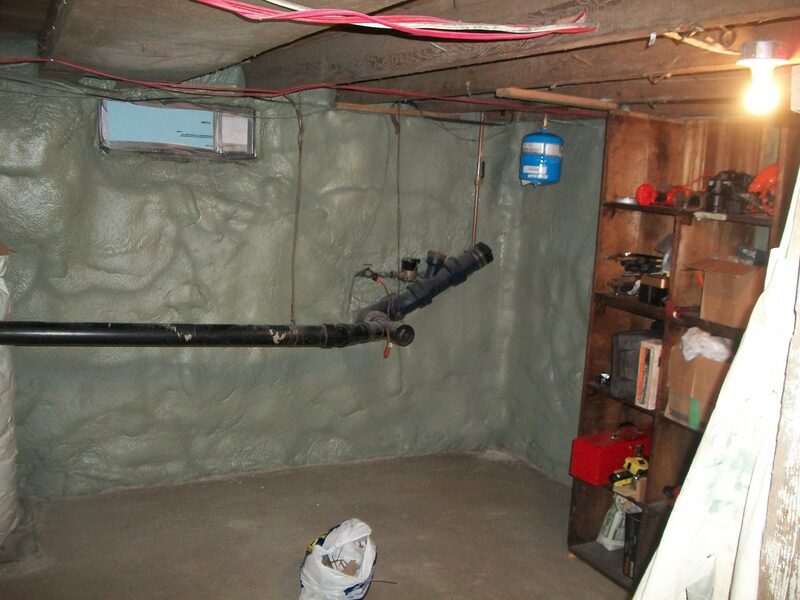 The finished product is a warm, dry basement and a lower heating bill, and a very satisfied customer! 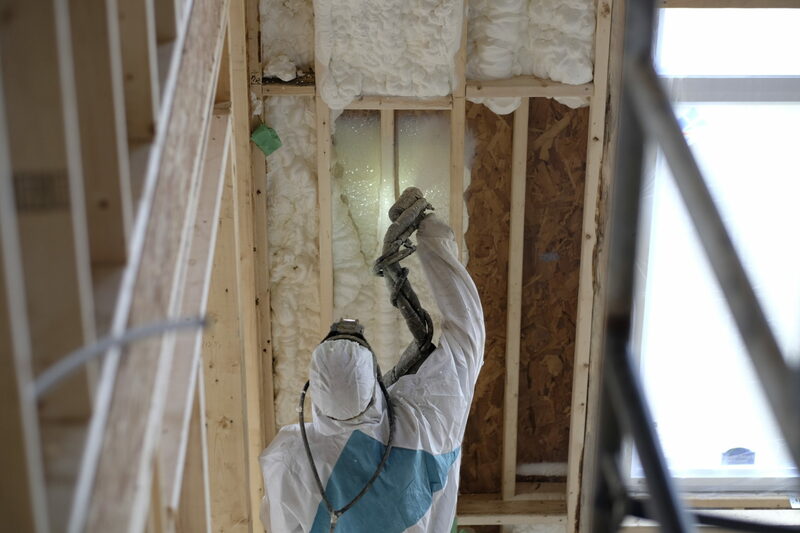 I would definitely recommend Alstar Insulators to anyone looking for spray foam insulation. Trust the professionals with the biggest investment of your life. Go with Alstar!" 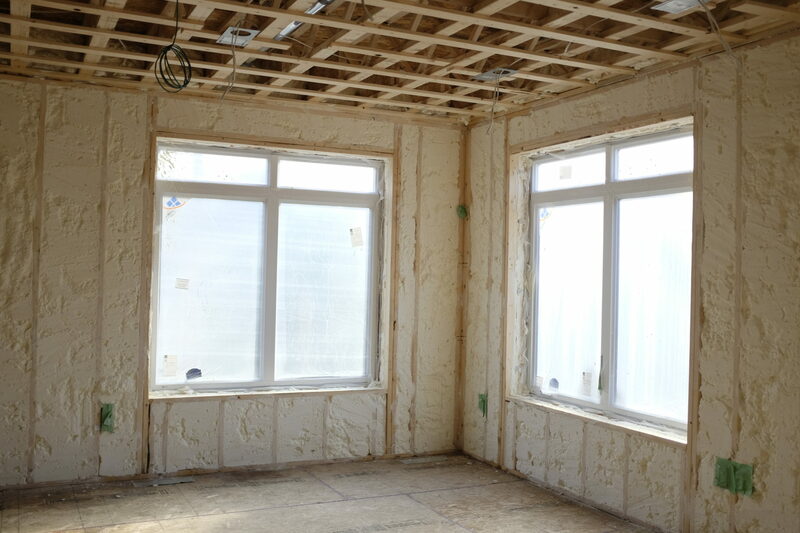 -Lynette A.
Blown Insulation is an excellent upgrade for your existing home, there are a few types - check them out here! 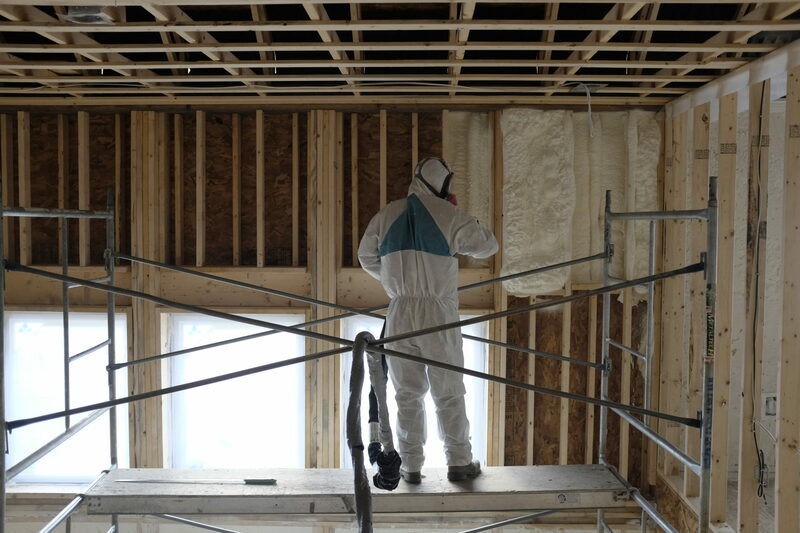 Alstar offers a range of home performance services including spray foam insulation, blown in insulation, heat pump installation, and much more! 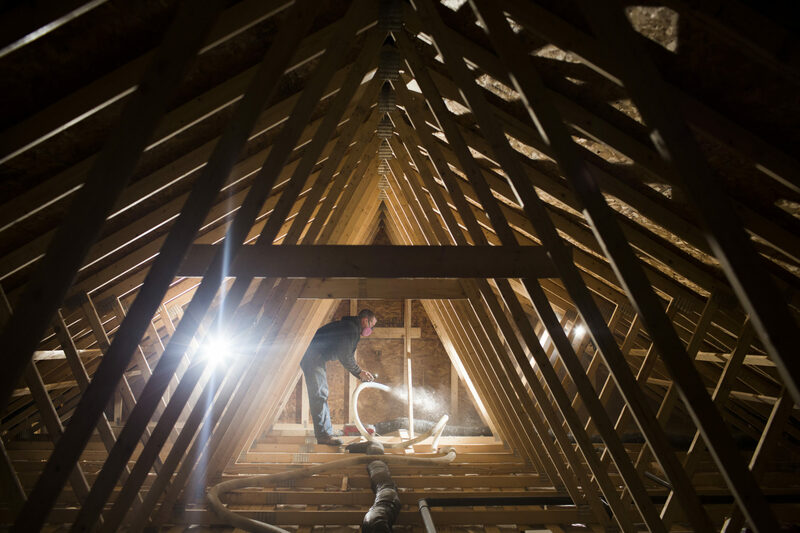 Heating and cooling account for 50% of the energy used in the average Canadian home. 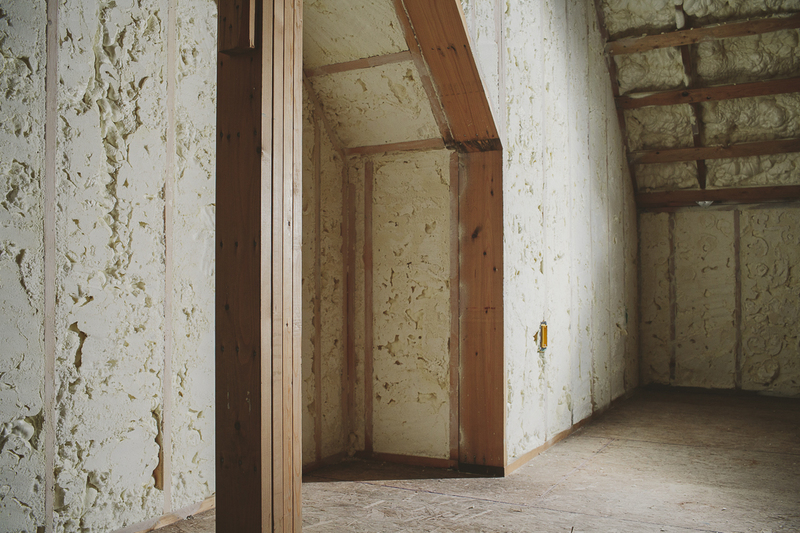 Inadequate insulation and air leakage are leading causes of energy waste in most homes and buildings. Alstar Insulators opened it's doors in 1972 with a small office in Oxford, Nova Scotia and has been making homes warmer, more comfortable, and more efficient since that day. 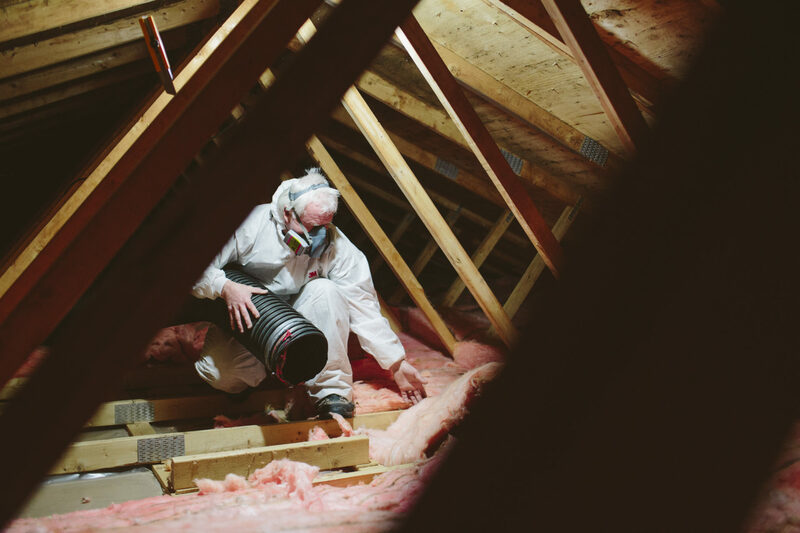 We have been working across Nova Scotia for the past 45 years, and are proud to say that we are among the most trusted insulators in Atlantic Canada. 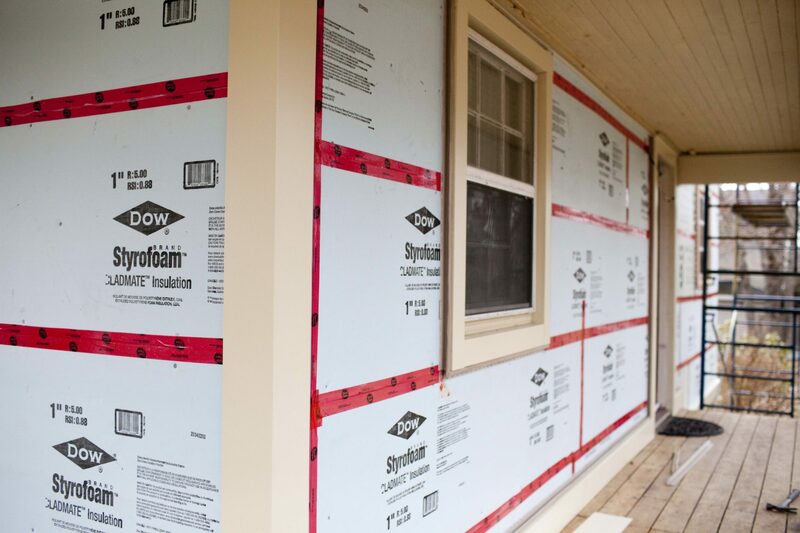 Throughout the years, Alstar Insulators has expanded to offer a much wider range of Building Performance Services, such as the installation of Windows, Doors, and Siding, Draft Proofing, Mold Barrier Installation, Drain Water Heat Recovery System Installation, a full Suite of Renovation Services, and much more. We are also now working with a licensed Mini-Split Heat Pump Installer to supplement your home heating source to help save you even more all year long. 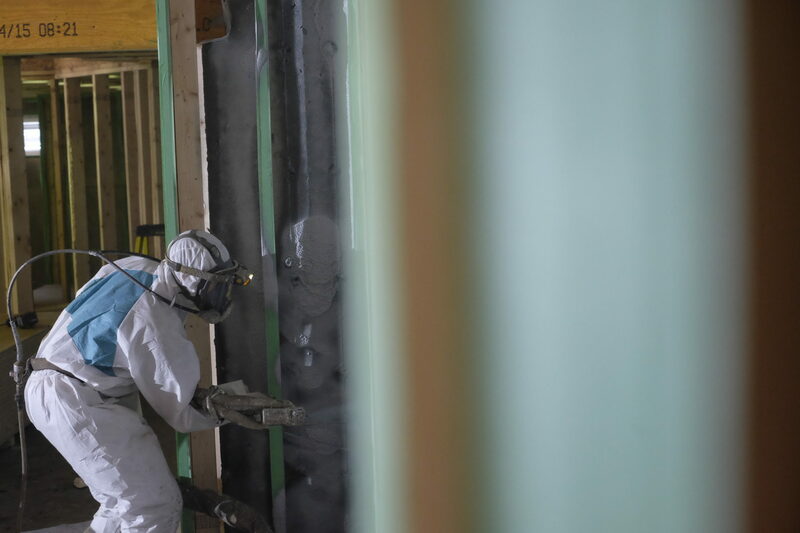 Our roots are in blown-in cellulose insulation, and while that is still a large focus of what we do - we also offer the professional installation of Icynene Spray Foam in both open- and closed-cell form that provides an air seal as well as a high R-value in walls, basements, and attic spaces. 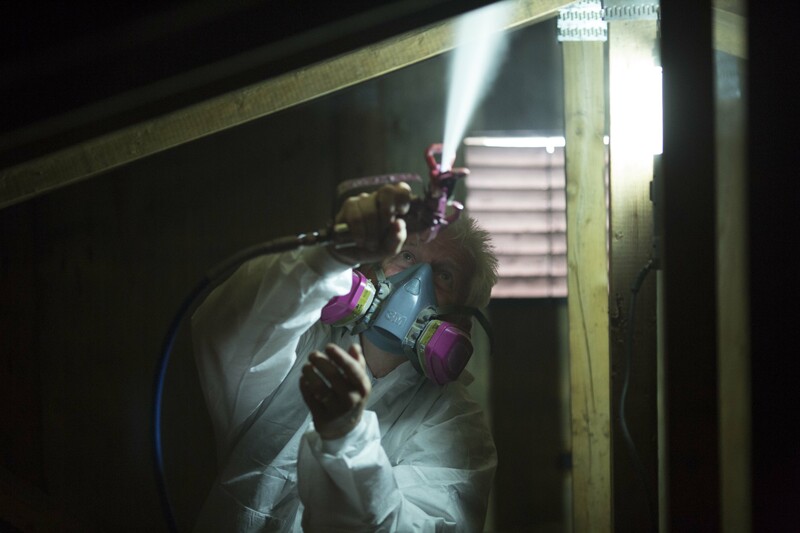 Give us a call today to find out how we can make your home more comfortable, more efficient, and more affordable.